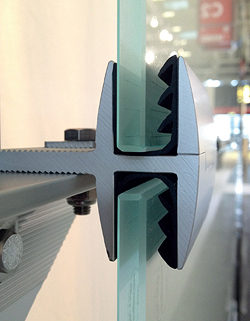 Bendheim Wall Systems, Inc. has partnered with Längle of Austria to introduce first-of-their-kind decorative glass rainscreen systems. The dependable, fully tested systems can completely change the look of a building while offering a range of functional benefits for new and retrofit construction, including bird-friendly decorative glass options. Sponsored section.